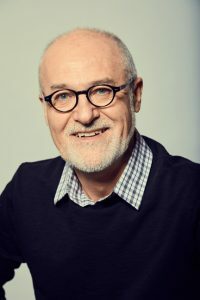 DR. JAMES W. GOLL is the President of God Encounters Ministries, formerly known as Encounters Network, and has founded numerous ministries including Prayer Storm and Women on the Frontlines. 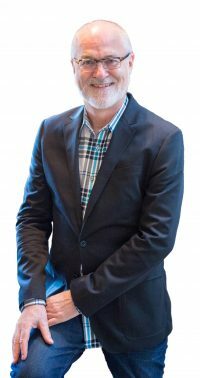 He is a member of the Harvest International Ministries apostolic team and an instructor in the Wagner Leadership Institute and Christian Leadership University. With great joy James has shared Jesus in more than 50 nations teaching and imparting the power of intercession, prophetic ministry, and life in the Spirit. 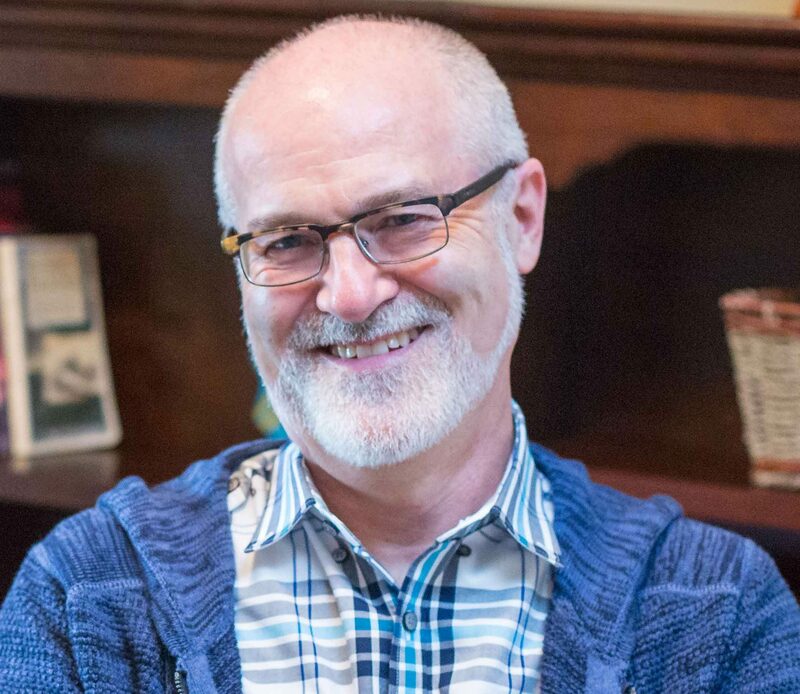 James is the prolific author of numerous books including The Seer, The Lost Art of Intercession, The Coming Israel Awakening, Finding Hope, and the award winning The Lifestyle of a Prophet. He has recorded multiple classes with corresponding study guides and full curriculum kits. In the spirit of revival and reformation, James desires to facilitate unity in body of Christ by relationally networking with leaders of various denominational streams. His passion is to “win for the Lamb the rewards of His suffering.” Praying for Israel is a burden of his heart, as Israel fulfills her role in the consummation of the ages. James and Michal Ann were married for 32 years before her graduation to heaven in the fall of 2008. James has four adult children who are all married: Justin, GraceAnn, Tyler, and Rachel and a growing number of grandchildren. James makes his home in the rolling hills of Franklin, TN. 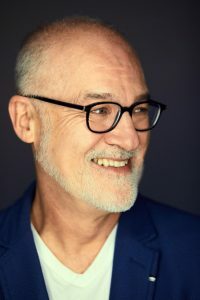 JAMES W. GOLL is the president of God Encounters Ministries and has traveled around the world sharing the love of Jesus, imparting the power of intercession, prophetic ministry and life in the Spirit. 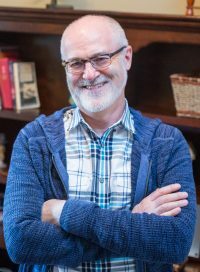 He has recorded numerous classes with corresponding study guides and is the author of more than forty books, including The Seer, The Lost Art of Intercession, The Coming Israel Awakening and The Lifestyle of a Prophet. James is the father of four wonderful children with a growing number of grandchildren, and makes his home in Franklin, TN. 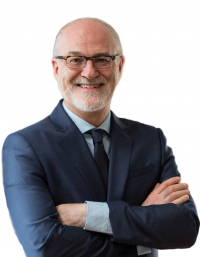 Thank you for your interest in having James W. Goll speak at your church or gathering. Please answer all the questions below and submit the form. After prayerful consideration we will notify you if James is able to accept the invitation. Do you intend to give James an honorarium or take a love offering? Will James be able to sell resources at this event? Will you provide qualified on-site staff or volunteers to man the resource table? Are you willing to pay for a personal traveling assistant to accompany James? Will you reimburse James for Business Class flight expenses, as well as an Economy ticket for his assistant as well as baggage fees? Will you cover hotel and meal expenses for James as well as his assistant? James cannot drive a car on ministry trips due to damaged nerves in his left foot. If a rental car is required, it must be placed in the name of his assistant. 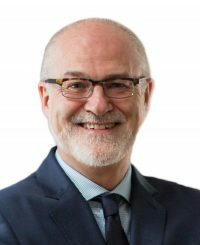 While James does not specify a particular financial amount to accept ministry invitations, the honorariums and resource sales generated by these events are the two primary revenue streams covering all God Encounters Ministries expenses and staff salaries. Therefore your generosity in honorariums and providing the sale of resource materials to those in attendance is greatly appreciated. If James turns down a speaking engagement due to scheduling conflicts, he may refer a qualified team member in his place who has ministry experience appropriate to the event you are hosting. This is simply a recommendation that has often benefited hosting ministries, but is in no way an obligation for the host to accept. If James accepts your invitation, it is a significant commitment of trust being made by both parties. The desire of God Encounters Ministries is to build up the Body of Christ. James recognizes that each ministry handles finances differently and he will honor the protocols that are in place for the host organization. Do you have additional Comments or Information for James to consider regarding this invitation? Click the desired image below, then Right click the image and select “Save Image As…” to download the image.